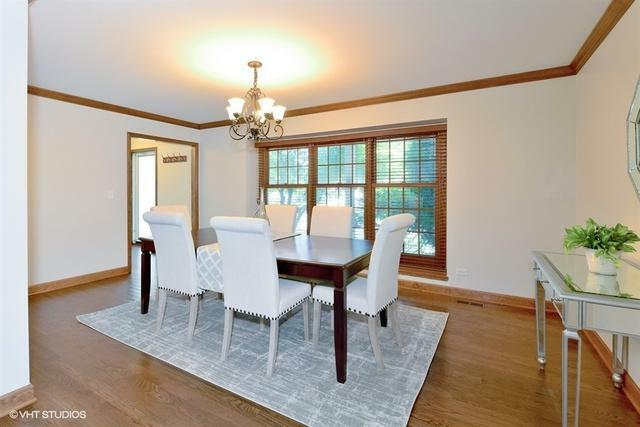 Meticulously cared-for and beautifully updated home in coveted district 203. 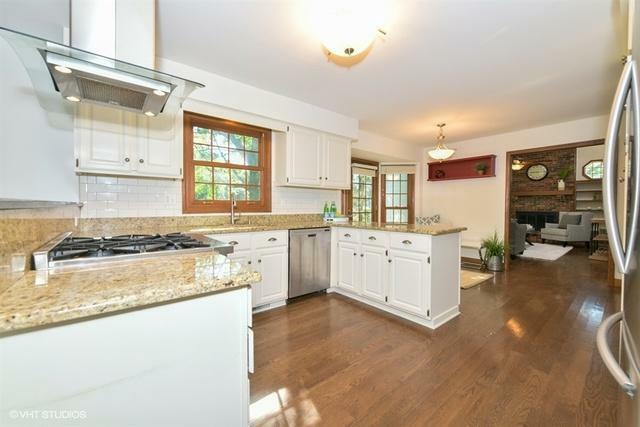 High grade appliances and storage throughout make this home unique! 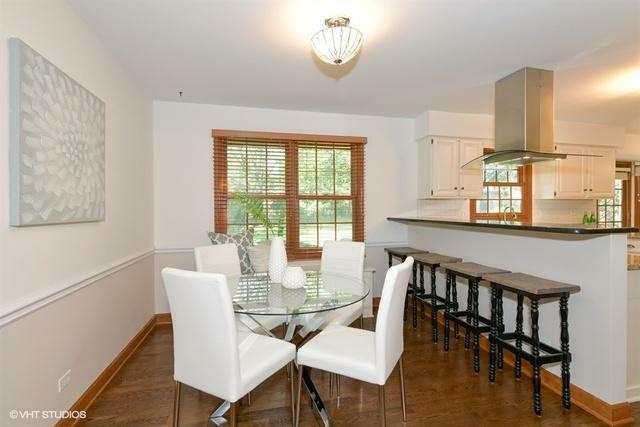 Fall in love with the recently remodeled kitchen: granite tops, stainless steel appliances, & commercial grade range. Hardwood floors throughout first floor. Loft upstairs looks down upon a cozy den with vaulted ceiling, surround sound, great views of the backyard, and a wood/gas fireplace. 3 BR upstairs. Large master w/ walk-in closet and master bath. Finished basement w/ family room, 4th BR/office, and an enviable laundry room (HE wash and dryer) with generous storage. 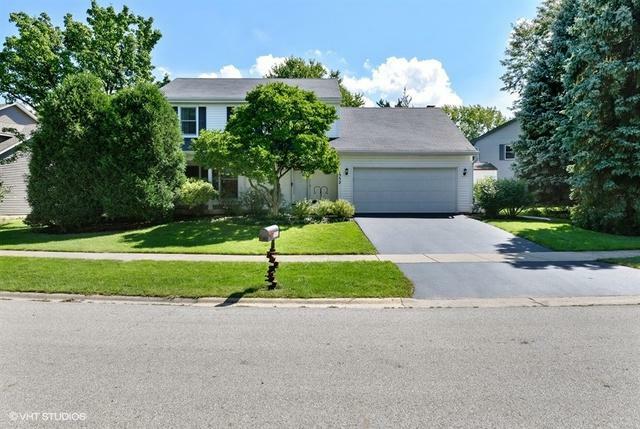 Large backyard boasts beautiful, mature trees cared for annually by arborists. Landscaping: prof maintained w/ irrigation system in front. Large patio w/ built-in gas grill. Shed frees your garage from clutter! Features: Furnace (HE w/ MERV-16 grade air purifier); Smart Honeywell Prestige Thermostat; Marvin Windows. What are you waiting for? Make this house your home! Sold by American International Realty.